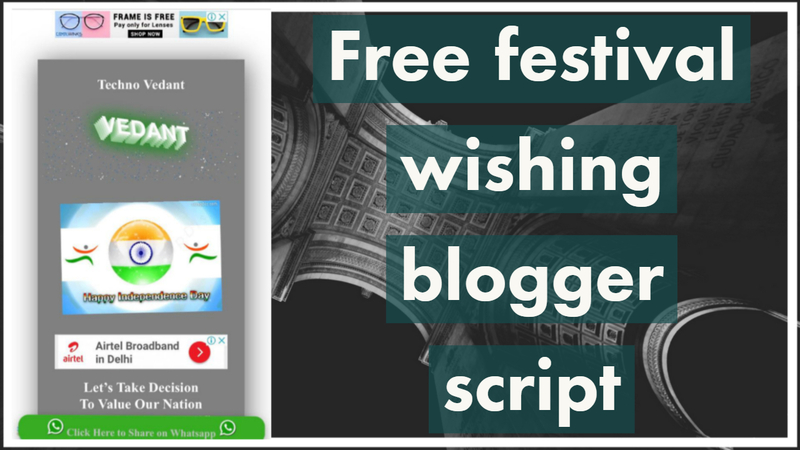 How to create an awesome free festival wishing website on blogger | Festival wishing website script. Download this file and change adsense code by your adsense code and make it live share among your friends and start earning. 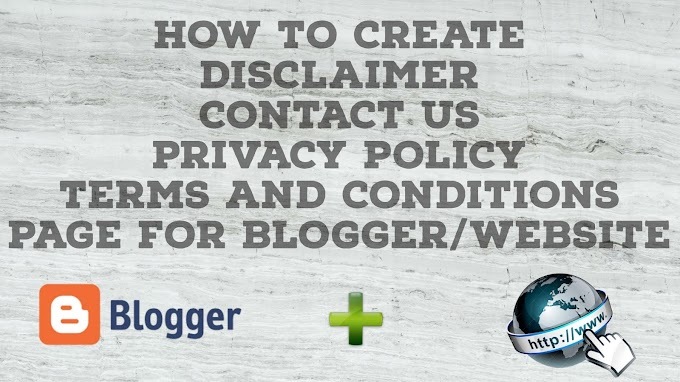 Dosto is video mein maine aap logo k liye Festival wishes website Script laya hun, or is video mein maine aapko bataya hai kaise aap apna khud ka Whatsapp Shareable Wishing site create karenge woh bhi Blogger.com par. Please don't forget to Like, Share, Comment and Subscribe to our Techno Vedant Channel for more videos.